The comments received an immediate pushback from many advocates in the cannabis sphere, who say the White House claim are both dangerous and ill-informed. White House Press Secretary Sean Spicer appeared to defend an apparent forthcoming crackdown on recreational cannabis by comparing it to the United States’s ongoing opioid epidemic, a comparison that appears to fly in the face of available evidence. 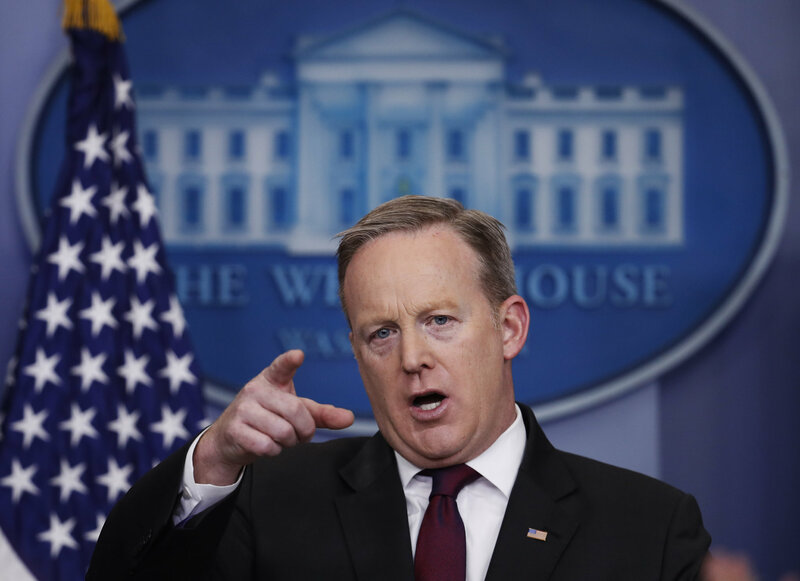 Spicer made the comments during his daily briefing to the press, in which he appeared to equate the country’s rise in prescription drug abuse to the use of recreational cannabis. The press secretary cited the rise of illicit drug use as the impetus for the Trump administration’s plans for a crackdown on states in which recreational cannabis has been legalized. [W]hen you see something like the opioid addiction crisis blossoming in so many states around this country, the last thing we should be doing is encouraging people. There’s a federal law that we need to abide by when it comes to recreational marijuana and other drugs of that nature. Spicer did not elaborate on the supposed linkage. There is a preponderance of evidence to suggest that cast doubt on the accuracy of Spicer’s assertions regarding the relationship between opioid addiction and recreational cannabis use. 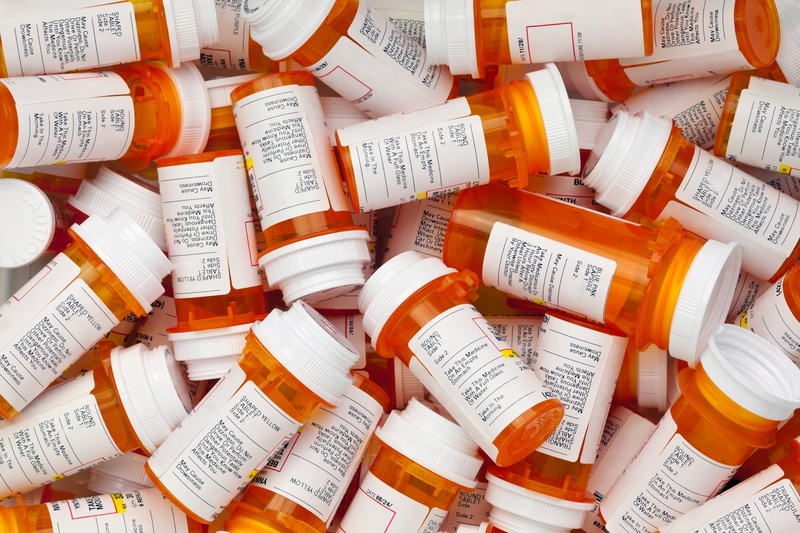 The United States is currently in the grips of a crippling opioid and heroin epidemic, one that, according to a report released this month by the Centers for Disease Control and Prevention, is only getting worse. While the use of cannabis is also on the rise, the effects of the two substances are all but incomparable: They do not have the same effects in terms of overdoses, nor are they similar in their propensities for addiction or harm. There is evidence proving that cannabis may be effective in counteracting the effects of opioid addiction: A study from the Columbia Mailman School of Public Health recently found that states in which medical cannabis is legal saw a drop in fatal car accidents in which opioid use involved. Another study – compiled by the Johns Hopkins Bloomberg School of Public Health – found that states in which medical cannabis is legal exhibit markedly fewer prescription drug overdoses. The press secretary’s comments received an immediate pushback from many advocates in the cannabis sphere, who found his claim to be both dangerous and ill-informed. The National Cannabis Industry Associated issued a stern press release in which the organization’s executive director, Aaron Smith, excoriated the administration and Spicer for the planned crackdown and the opioid comparison. It was especially disappointing to hear Press Secretary Spicer refer to the opioid crisis in relation to marijuana. Science has discredited the idea that marijuana serves as any kind of gateway drug, and the addiction and death rates associated with opioids simply to not occur in any way with cannabis. NORML and the Marijuana Policy Project also weighed in, as did the Drug Policy Alliance (DPA). The DPA’s executive director, Ethan Nadelmann, found the press secretary to be on the opposite side of the issue. As for connecting marijuana to the legal opioid crisis, Spicer has it exactly backwards. Greater access to marijuana has actually led to declines in opioid use, overdoses and other problems.